Seven Days Gone: April 22 - Seven Days Gone lights up Copperfield's! 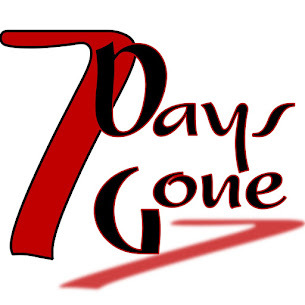 April 22 - Seven Days Gone lights up Copperfield's! Who's ready for a Friday night show? We are!!! 7:30 start time in Millbrook on Route 44: http://www.copperfieldrestaurant.com/ Come on out for dinner and plan to stay for drinks and to rock with us!